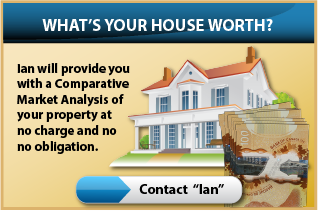 Ian Brett, REALTOR® has a secret to tell you...it's that all houses will sell...eventually and at fair market value. The problem is, at what cost to you as the homeowner? Prior to the multiple listing service (MLS) being exclusively used by REALTORS® and prior to the onset of the Internet, REALTORS® sold themselves in large part as being the gatekeeper of information that they alone would use to sell homes on behalf of clients. Up went a for sale sign, the listing would go on the MLS, and the real estate agent would just wait until something happened. If it looked like a slow start, often the listing price would be adjusted as the main strategy to push the sale of the house along. However with the advent of the internet, information is no loger exclusive to the real estate agent. Suddenly over *90% of home buyers have shifted their property searches to using the internet first. Even though times have changed, the majority of REALTORS® still rely exclusively on older methods to sell homes, leaving home owners wondering about value for service. That's where Ian Brett is different. 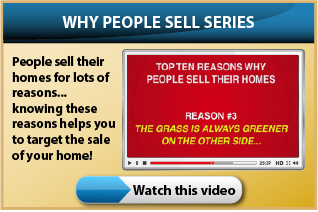 He believes that homeowners can achieve maximum home selling results easily! 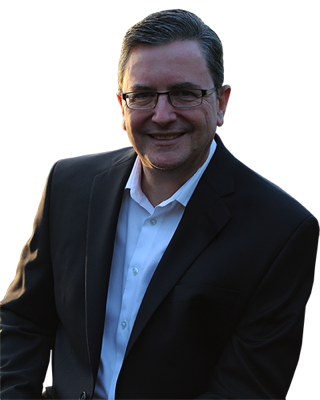 On this page Ian covers topics related to his methods for selling homes using digital marketing in the new world of selling homes. Sign up for e-news and current updates.